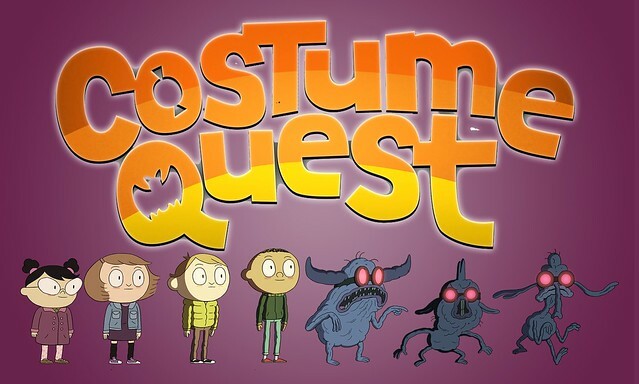 Legions of supernatural monsters are planning to invade Auburn Pines on Halloween night, and it’s down to a group of twelve year old friends—along with an ever-changing line-up of magical costumes—to save their hometown. Frederator has a new partner in Amazon Prime Kids, and we couldn’t be happier. Based on the smash video games from San Francisco’s Double Fine Productions. Pre-production’s underway in Los Angeles with Will McRobb (The Adventures of Pete & Pete) serving as story editor and executive producer. We’re keen on this one, and are eager for you to love it, too, come 2018. 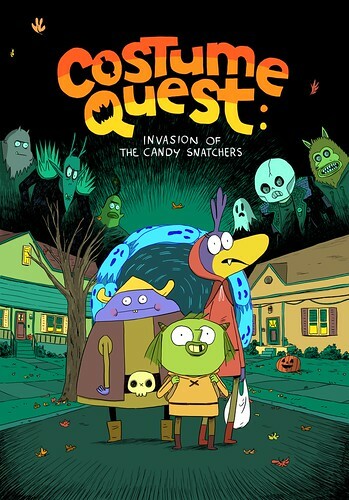 Check out the graphic novel inspired by the original video game.